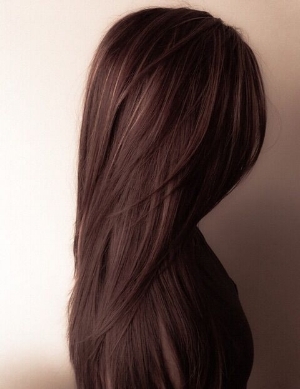 Time to go Dirty Brunette! New Year, New Hair? 2019 is bringing us back to our roots, literally. This year, we’re going to see a lot of girls go back to their natural hairstyle. According to a Refinery 29 article, the “Dirty Brunette” is in and here to stay! With a more neutral, smoky side rather than super icy or warm shades, the “Dirty Brunette” accomplishes her look by highlighting hair, then applying toner to mellow lifted strands to the lightest of brown shades or darkest of blondes. The result? Roots are softened, which allows to slow out the grow out process and it allows our Beautes to see a shift in color that complements ALL skin tones the way many full-stop blonding often does not. We’ve already seen this hairstyle highly requested throughout the past year, and we’re so excited to bring back the “softer side” on so many Beaute’s heads this year! See below some of our favorite “Dirty Brunette” looks of the past! Want to win a photoshoot with your little one? Find out how here! 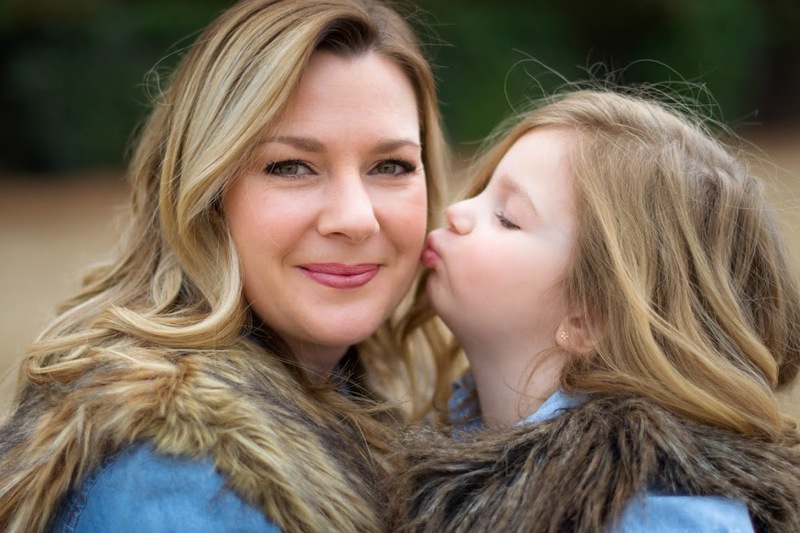 We love our beaute-ful mothers here at MMBB, and what better way to celebrate them and their little one than with a gorgeous photo session with the incredible Jennifer Lites Photography! We all love having pictures around our house! 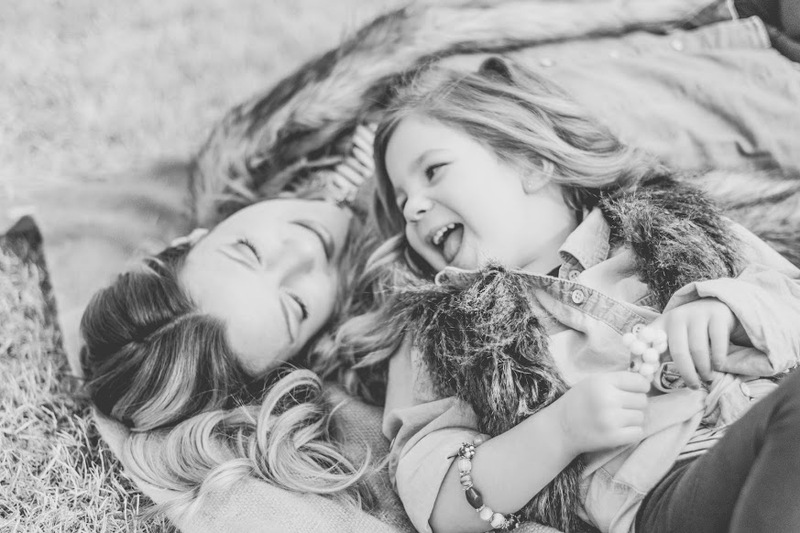 Especially pictures that really capture the love and moments shared between a Mom and her sweet little beaute! Jennifer does such a great job at capturing the love and joy between two people. Don’t believe us? Just check out these pictures! Want your chance to win a free Mommy and Lil Beaute Photoshoot? From April 1 to May 13 (Mother’s Day), come in with your Little Beaute for a haircut! The haircut includes shampoo, blowdry and a gorgeous style! After the appointment, you will be entered into a drawing to win the Mommy and Me photo session! Did we mention you get more than just a photoshoot? You’ll also receive a fun gift package filled with surprise products! We can’t wait to celebrate Mother’s Day with you! Need some holiday gift ideas? We got you covered! Well Beautes, it is time to get in the holiday spirit! We know that stores are about to get crowded and finding the perfect gift for your friends and family might be challenging, but we have some great Beaute packages to help alleviate some of the stress and make your holiday shopping easy this year! We love Pureology because it’s perfect for every hair type. Whether you’re looking for something to help you with volume, frizz, strength, moisture, hydration, or smoothness, there is a shampoo and conditioner here for you! On top of an incredible shampoo and conditioner, these packages have 3 travel sized products for your holiday trips! We’ve been raving about Amika here at MMBB for the past couple of months, and we’re so excited for all of our Beautes to try out these products. To encourage you to try out these fantastic products, we’re giving you $20 off all heat styling tools! Because honestly, we all need a new straightener or blow dryer to bring in the New Year! You’ll be able to pick all of your presents up here this year! P.S. If you buy yourself a Christmas present here, we won’t tell anyone!